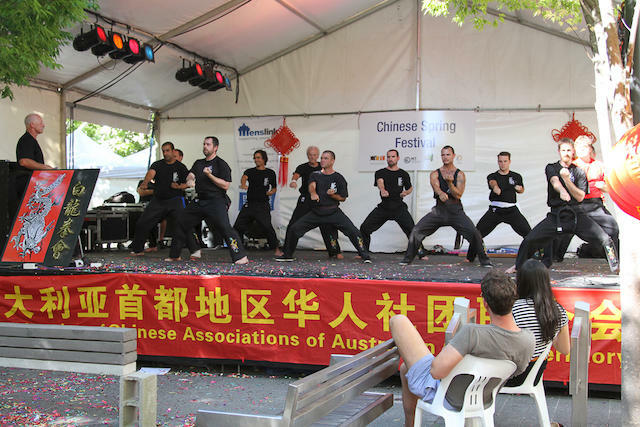 Pai Lum or White Dragon Kung Fu is a path along the Way, a path of life. 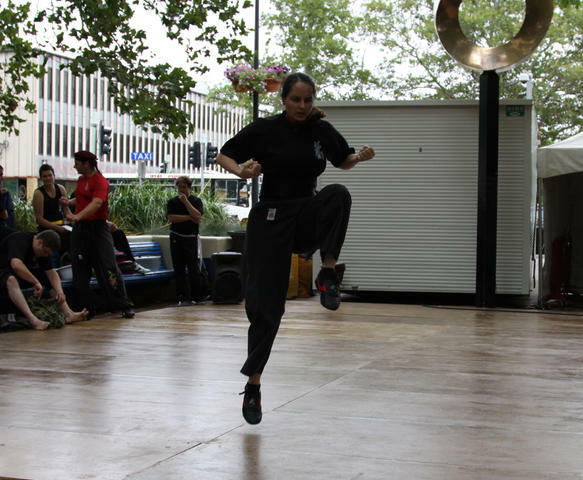 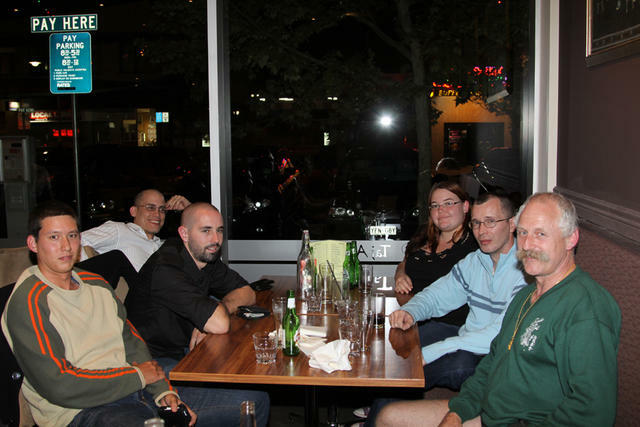 Pai Lum is taught in the Fire Dragon Kung Fu Club, and offers prospective students a traditional Kung Fu, with Chinese philosophy, Chi Gung, meditation and the achievement of harmony. 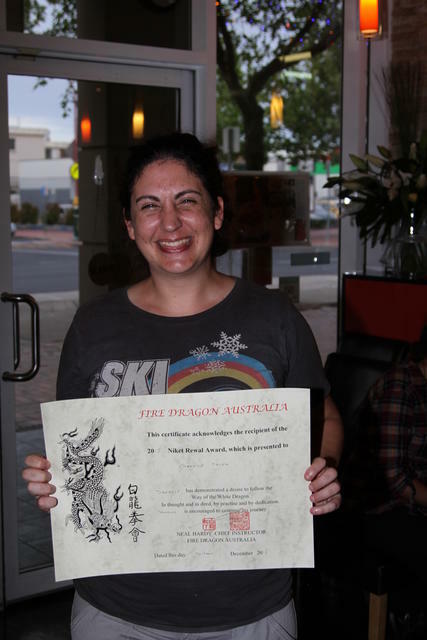 Danielle Torres Prieto was awarded the 2015 Niket Rewal Award for excellence in Pai Lum Kung Fu at the 2015 Christmas Dinner. 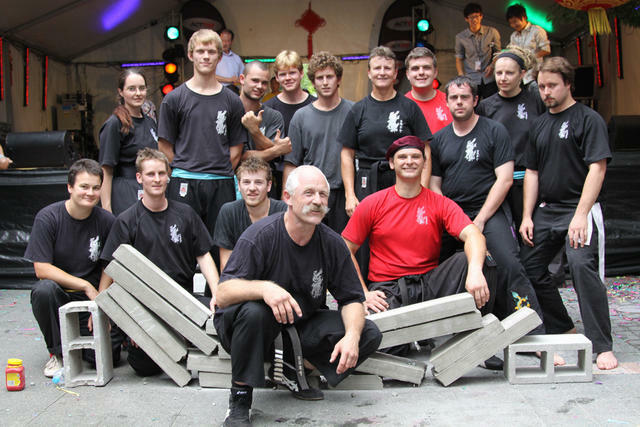 Master Hardy laying the sleepers to rest! 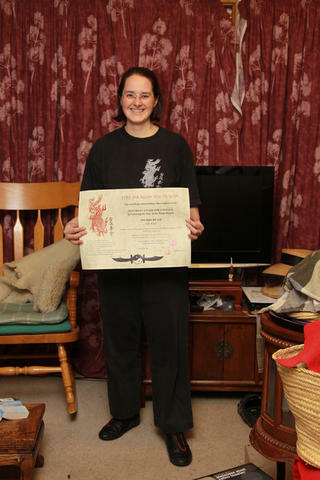 On 31 August 2010, Master Hardy presented the 1st Sen Chuan Award for Courage to Wasu Ingrid Bean, for her determination to help the Australian Dragons win world wide recognition. 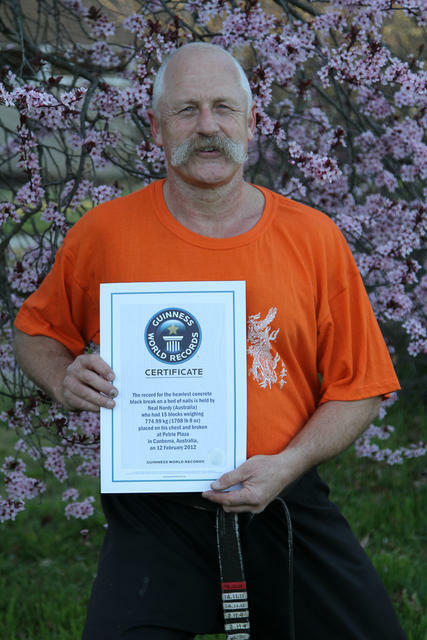 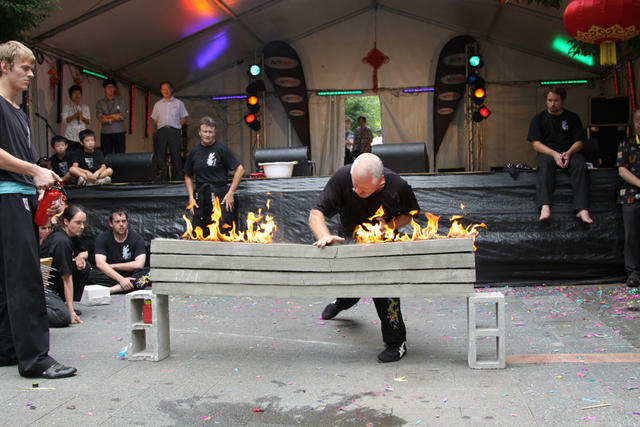 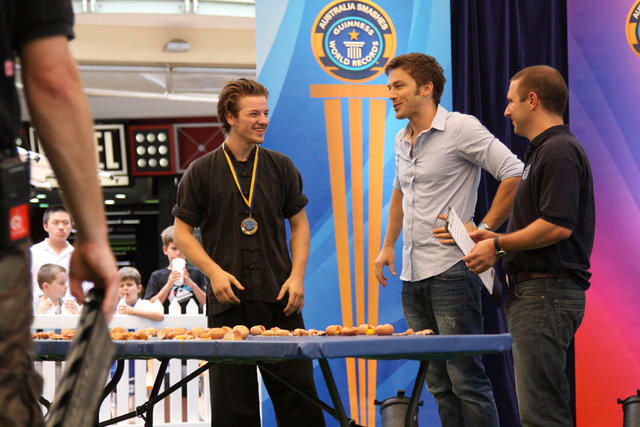 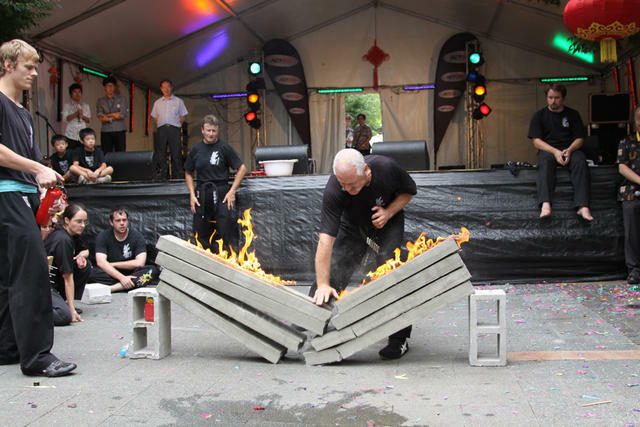 Master Hardy and his Fire Dragon team regained his 2005 World record for the fastest time to have 16 concrete blocks broken on his chest.